Interested in making a CBD Isolate and Full Spectrum CBD tincture? Read further. So you’re wondering how to make cbd oil tinctures at home? We get it. CBD’s benefits are clearly becoming mainstream and more accepted. Oil tinctures are becoming the tried and tested way to administer the wonder compound. And medicating costs are not coming down. With this said, why wouldn’t anyone NOT want to know how to make cbd oil at home? Well, with these two recipes, you’ll be making two different CBD oil tinctures – a CBD isolate tincture and a Full Spectrum CBD tincture – easy, somewhat fast, while saving you plenty of hard-earned sheckels. Before learning how to make CBD oil tinctures, it’s best to understand what a tincture is and how it functions. Tinctures are concentrated herbal extracts in liquid form. 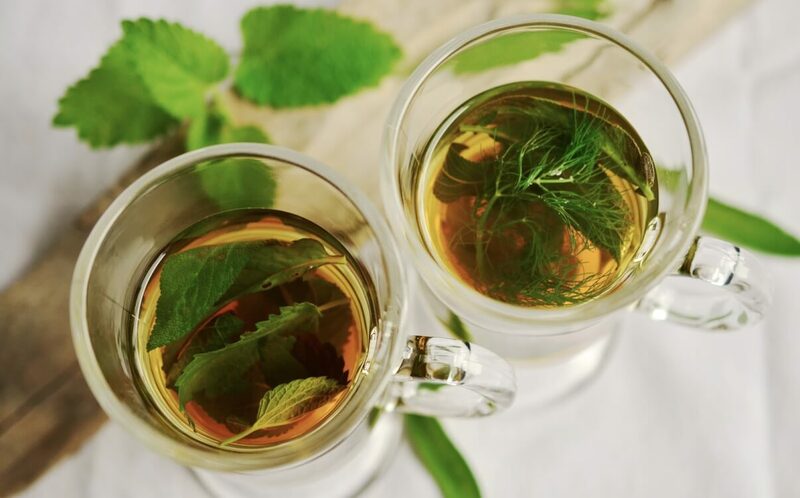 They’ve been used for thousands of years by doctors, botanists and anyone with experience in herbal medicine. 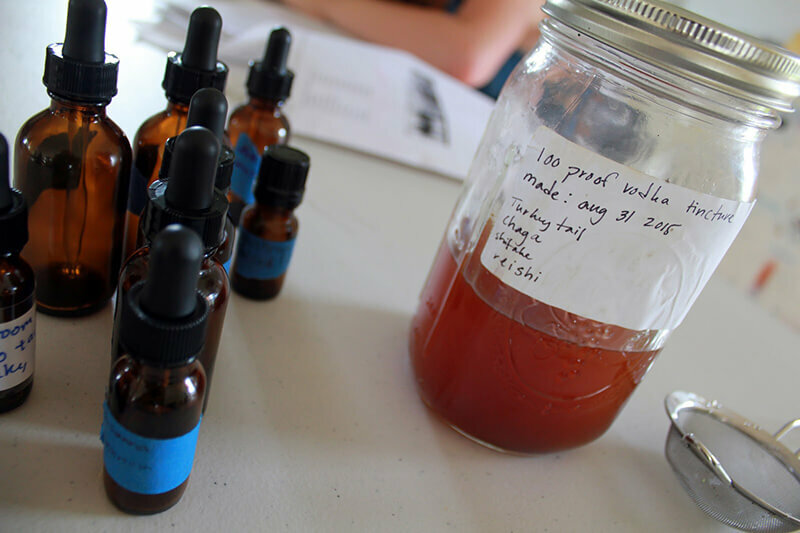 Tinctures can be made from single or multiple ingredients, depending on the desired effects. Traditional tinctures were extracted into alcohol, as it’s food grade and can be stored for years in a dark, cool setting. However, today there are many different carriers that can be used in place of alcohol. 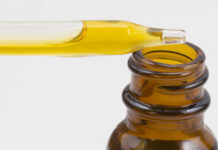 CBD oil tinctures in the past were almost always extracted into alcohol as well, but more recently MCT oil and coconut oil are being used as substitutes. Those who favor using MCT oil as a carrier do so because it increases the bioavailability of CBD, while also providing a nice sweet flavor, unlike alcohol. That being said, there are some drawbacks to CBD oil tinctures in MCT oil. In certain instances, people may receive allergic reactions from it, so it’s best to know beforehand how your biology reacts to coconut or palm oil. In either case, an alcohol based tincture is a wise substitute! 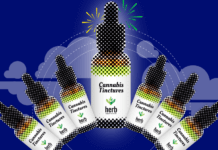 The beauty of medicating with CBD oil tinctures are the ease of use. Simply, apply the desired amount under your tongue, allowing for 30 to 60 seconds to increase the total absorption. Once the time has lapsed, swallow the tincture and wait. Do not place it on top of the tongue, as you’ll be ingesting it, which can delay the experience even longer. One drawback is the time onset for the effects, which for some can take up to an hour, but in some cases, it can take as fast as 15 minutes. If you’re seeking instant relief, a CBD vaporizer, which releases CBD almost instantly into your system, might better suit your needs. When first dosing with a CBD tincture, whether it’s full spectrum or a CBD Isolate tincture, it’s best to start slow and work your way up. CBD works almost in a fashion where less is more. Using too much wont increase the benefits, while too little may be not enough. As mentioned above, we’ll be going over 2 recipes: one for CBD isolate tinctures, and another for full spectrum CBD tinctures that uses high CBD flower strains. We’ll also be using MCT oil as a carrier, as cannabinoids like CBD are fat soluble, meaning they’re easily dissolved into high fat oils. These fatty acids can also be found in coconut and palm oils. Using a saturated fat, such as MCT Oil, is also the most effective because of CBD’s increasing bioavailability. By acting as a carrier into our bloodstreams, CBD is absorbed at a much higher efficiency and thus the experience is more pronounced. Note: Feel free to adjust the ingredient amounts as you see fit when adding as a supplement. 1. Weigh out the 99% CBD Isolate. For this recipe we’re making a 1000mg, or 1 gram CBD Tincture. 2. Carefully using the funnel, add the CBD Isolate into the glass dropper bottle. We selected 30ml for ours but feel free to use any size you like. Just note that the potency and dosage will be affected by the change in size. 3. Once you have carefully added the CBD Isolate to the jar, proceed to add your MCT oil, or the carrier of your choice. If there is a 30ml or measurement indicator level, use this to guarantee the dosage is correct. 4. 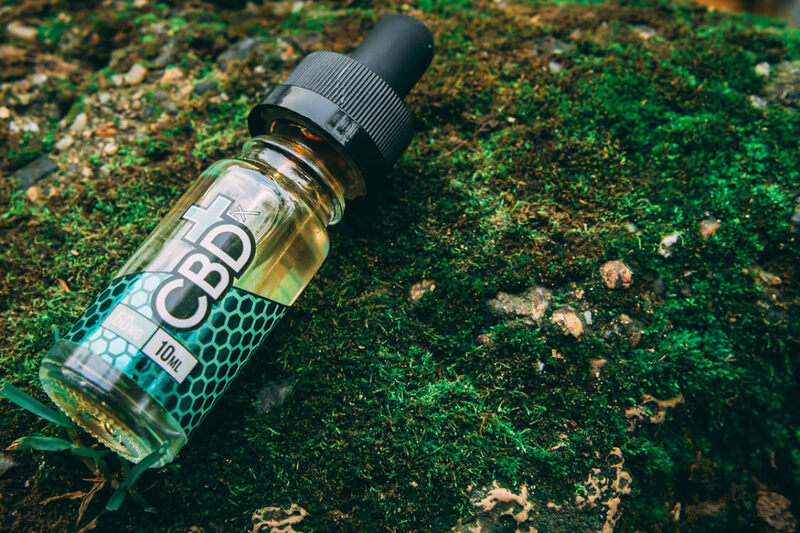 Once both ingredients have been added to the glass dropper bottle, shake the bottle for 1 minute to ensure the CBD Isolate has mixed with the MCT oil. You don’t need to throw out your arm and use maximum force, but a good shake helps the ingredients mix! 5. Wait an hour for the tincture to settle. If there’s any loose CBD still floating, give it a nice shake again, then wait for it to settle. Once the solution has rested, you have completed your first CBD Isolate tincture! In the measurements used, the yield per full 1ml dropper will be 33.33mg of CBD. Use this calculation to accurately medicate. Now that we have gone over how to make a simple CBD Isolate tincture, we’ll get into making a Full Spectrum CBD oil tincture. This requires a bit more work but the results are worth it. 1. For our Full Spectrum CBD tincture, we require the cannabis to be decarboxylated. This process activates the cannabinoids in dry flowers, in essence, allowing our biology to react with it in the right ways. To decarb your cannabis, set your oven to 250˚F. Place the the wax paper on the baking sheet and spread your high CBD strain on top. You’ll want to make sure the flower is broken up and not in once giant nug. It doesn’t need to be grinded, but spread out evenly in smaller portions goes a long way. 2. Place another piece of wax paper on top of your cannabis and bake for an hour and a half. The cannabis will look a little toasty, but have no worries as this is the look we’re going for. 3. Add the decarbed cannabis to your mason jars. Only 1 is needed if there isn’t a lot of cannabis. If the fit is tight, use 2 jars. 4. Add the alcohol to your jars, making sure the plant is completely covered and submerged in the alcohol. Close the lid and let the jars sit in a cool, dark location. 5. Now that the cannabis is in the jars, we want to let it sit for at least 10 days. This ensures we get a potent product and retain as much of the CBD as possible. If you wanted to maximize your return and patience all in one go, feel free to leave the jars up to 4-6 weeks in a cool and dark location. But have no worries as 10 days is more than enough time to let the alcohol absorb all the compounds from the flower. 6. Once a day, shake the jars lightly to mix the contents. As well as shaking the jar, open it for a few seconds to allow it to “burp”. This will allow the evaporated alcohol to escape. 7. Open the mason jars and strain your tincture through the coffee filters and into your glass dropper bottles. 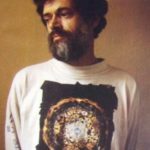 Slowly and surely is the method you want to employ as things can get a little messy. If you don’t feel comfortable pouring the tincture into a dropper bottle, simply strain the product into another mason jar and use an eyedropper to consume it! Since this recipe doesn’t call for an exact measurement of CBD, it requires a bit of testing to find out what your dosage is. Simply start by taking a ⅓ of a 1 ml dropper and work your way up. Since the product is Full Spectrum CBD oil, less is more! Ready to Practice How to Make CBD Oil Tinctures? What do you think of these two recipes? With enough practice that includes mixing and matching with different strains and straining oils, knowing how to make a CBD oil tincture will be a thing of the past. And being that it’s one of the most talked about and sought after medical solutions, getting the process down to a T is well worth it!